As evidence that higher education is increasingly interested in leveraging the latest marketing tools, Digital Social Retail and France’s ESSEC Business School have formed a mobile app and beacon technology partnership. The alliance is the first time, ever, that an institution of higher education turned to beacon technology as a means of forming better relationships with its students. But the forward-thinking ESSEC Business School and Digital Social Retail may have paved the way for more colleges and universities to come. ESSEC has 5,000 students spread across two campuses in Paris. As such, it can be difficult for the school’s administrators to deliver the right message to the right student in the right area. Emails weren’t flexible or specific enough, while SMS messaging was too invasive and personal. 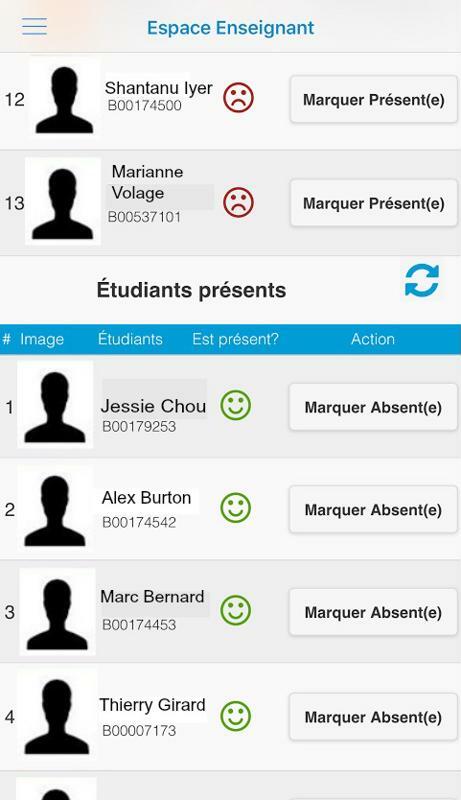 Now, using Digital Social Retail’s beacon platform and mobile app through ESSEC’s ERP, the school can send simple notifications at the right time. Essentially, any function that requires fast, proximity-based, efficient communication can find a bevy of uses in an educational setting. 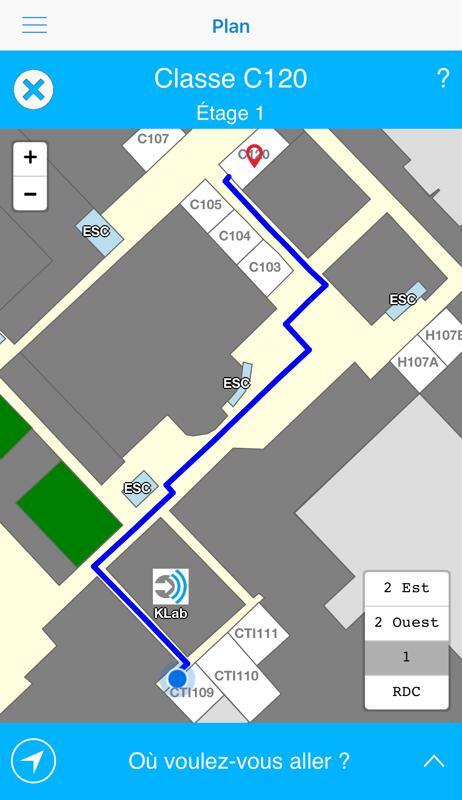 Beacons can help students find their way to their next class. Though the two organizations are only now officially announcing their partnership, the team has undergone a six-month development period to fully integrate the beacon and mobile app with the school’s ERP. By committing to a strategy and allowing both sides to leverage their expertise, the platform is ready for launch. What does this mean going forward? As one of the most highly regarded institutions of higher education, ESSEC will serve as the standard bearer for this kind of partnership and open the door for other colleges and universities. For its part, Digital Social Retail has experience in education, retail, events and other industries, giving it a range of options and the ability to adapt to its clients’ needs. It’s hard to think of two better organizations to pair for this innovative and one-of-a-kind partnership and we’re excited to see it unfold. For more information on how beacons can help your institution of higher education, contact the experts at Digital Social Retail to set up a demo. This is the interface faculty will see on the beacon mobile app.